You may have doubts about your kids’ future: private or public school? College or university? Will he or she ever get married? A car would be good for them. Maybe a new house. Each is a legitimate question and can’t be ignored. But the biggest? How to save money for all of it. The most serious of these is, of course, the college tuition fee. Payments for colleges in the US are high. If your kid has a bright mind inclined towards study, he may want to go to a university, and that’s even more costly. Even though you may not be sure that your kid needs to go to college — or wants to — you need to remind yourself of the unemployment rate among those who don’t. We are continuously pushing for children to achieve a college-level education, because the number of jobs that are available for those with less training is in free fall. To see this smile on the face of your kid, you need to start saving some money. So, let’s take a look at what the exact options are for parents thinking about their kids’ future. What are the options available for those that want to save up money for their children? The 529 College savings plans are some of the most popular methods on how to save up money for that beautiful and long-awaited day when your little ones will be off to college. The money you store here is completely tax-free, but there are a few rules you should be aware of. First of all – how does this system work? Well, in some cases, the money is put in investment packages when the child is still too young to go to college, but once he reaches that age, the money transfers into far more stable accounts. The biggest reason for which parents are choosing the 529 plan is that it gives a lot of advantages in taxes. That means that there will be far fewer taxes to pay. But remember, the money is your kids’ once you put it there. However, compared to other programs which give full control to the child when he reaches legal age, this one allows the parents to have a certain level of control. Specifically, if the kid doesn’t want to go to college, it will be for the parents to decide what to do with the money. Don’t leave your kid worrying like this. Some people don’t like the fact that the money there is reserved only for educational purposes. If parents want witdraw the money, taxes become due. Plus there is also a 10% penalty on all the money earned by the account. It’s a more convenient alternative to the 529 savings plan. This one gives parents more liberty and security in how they plan their kids’ future. If you are sure that you will be sending your kid to public school, then this is the perfect plan for you. Through this system, you buy in advance the credits needed for the whole college education for him/her. But wait, there are a few rules here as well. First of all, the college your kids chooses needs to be in the same state as where you’ve made the Prepaid Tuition. This may end up being extremely convenient for those living in the state of New York, for example, but not that convenient for those living near more modest higher education centers. Still, if your kid will want to go to a college in Alaska, say, if you’re not from Alaska, then he can still retain some of the money. For example, if you’ve bought a tuition of 12 thousand dollars — and the Alaskan college has a fee of 20 thousand dollars — your kid will still get between 13 and 14 thousand. Many parents are choosing Prepaid Tuition for the fee, and 529 for other college expenses. None of the above lets you save money for anything else than education. For those who want more flexibility, for example, if they are looking at how to save money on a wedding, or how to save more money than their kids need, there are other alternatives. 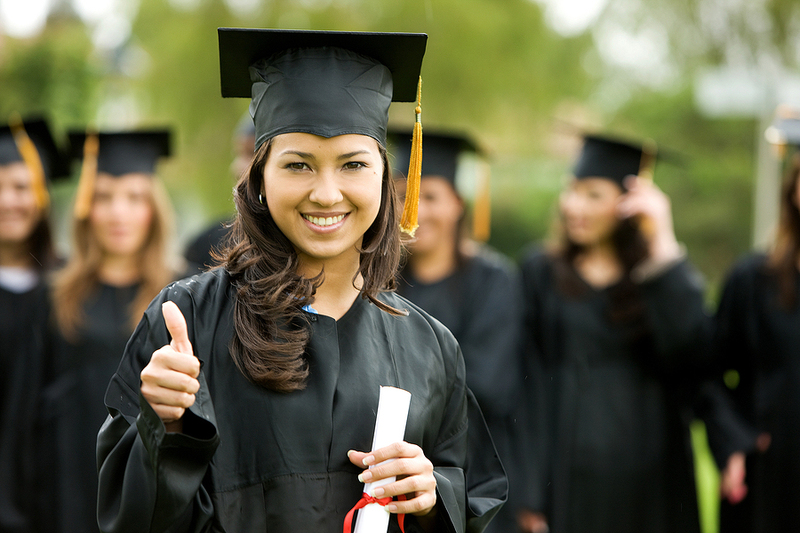 UGMA and UTMA savings accounts are extremely convenient in that they don’t limit you to a college education. If your kid doesn’t go to college, he can still use the money for anything that can directly help him in any way. These plans still offer some tax breaks. Roth IRA savings are also very good for saving money, but the kid will need to have some form of income to start this account. This savings form is best for those that want to get a new home. The first house is extremely important. Don’t force your kids to give you money instead. Never choose your children’s future on your own when it comes to money. Although it may seem noble, you may be morally obligating that kid to support you once you no longer have enough money. The best advice we can offer is your kid is family, and the family needs to overcome any issues together. So the more sacrifices you make for him, the more he will, in turn, have to make for you.